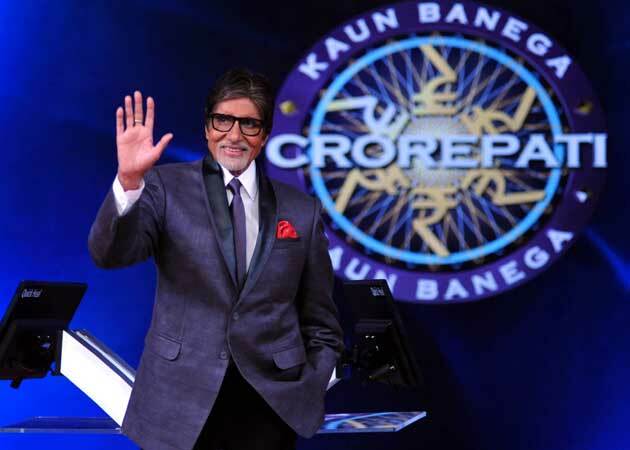 Many social media users have dubbed Amitabh Bachchan’s Kaun Banega Crorepati as an advertisement program of the Bharatiya Janata Party (BJP)-led NDA government and Prime Minister Narendra Modi. Yes, you read it right. Also reported by National Herald, Mr. Bachchan can be seen asking questions which are entirely based on BJP’s Ideologies and also on Hindu mythology. this man is loosing respect day by day. Kbc mai bhi bjp ka propaganda chala rahe hain. itna dar lag raha hai panama papers se?